…vulnerable to so-called MouseJack attacks, leaving Billions of computers vulnerable to hackers. However, the mice tested by Bastille did not encrypt their communications to the dongle, allowing an attacker to spoof a mouse and install malware on victim's PC. These mice are separate from Bluetooth mice that are not affected by this security issue. 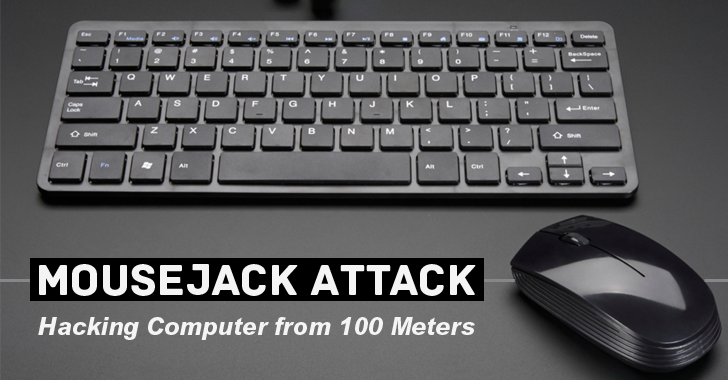 The researchers have already reported the security issue to all the seven manufacturers, but as of today, only Logitech has released a firmware update that blocks MouseJack attacks. However, there are a wide number of cheaper mice that don't have updatable firmware, due to which all of them will remain vulnerable forever, which could be a major issue in business environments where peripherals are often utilized for several years before being replaced. Here's the list of affected devices, so if you are using one of them, it might be time to check for updates, and if not available, replace your existing peripheral. For more in-depth knowledge, you can refer this white paper explaining technical details.